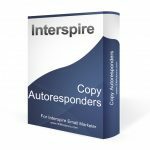 Dealing with suppressed contacts in Interspire Email Marketer is far too challenging. 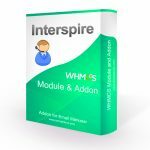 This addon adds features that should have been native to Interspire. 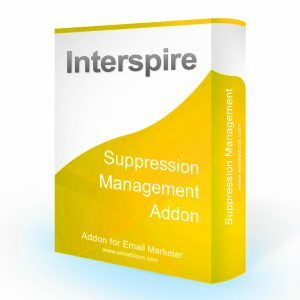 In the Contacts menu you will have a new option called “Seach Suppressed Contacts.” On this page the user will see all the suppression lists that they have access to. 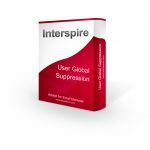 System admins will also see the Global Suppression List. If you select the Global Suppression list it will search ALL suppression lists collectively. To search type in ANY text string. You can search a domain (yahoo.com) or a specific email address ([email protected]) or any string of characters (joe). The search results page displays your results in 3 columsn. 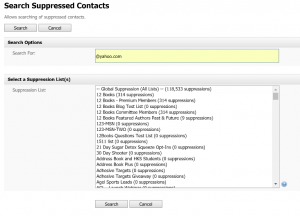 Column 1 is the email address(es), 2 is the Suppression list the contact is currently on, and 3 is the option to delete that contact from that suppression list. This is as simple as it sounds. 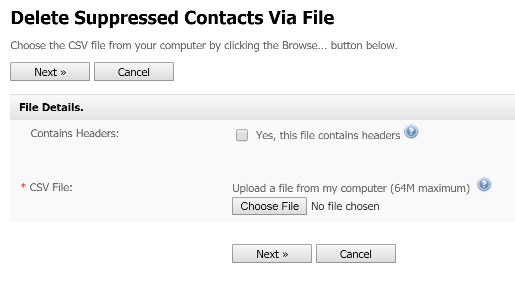 There is a new Export Suppressed Contacts option in your contacts menu. 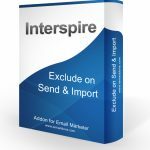 Select the individual list you want to export. 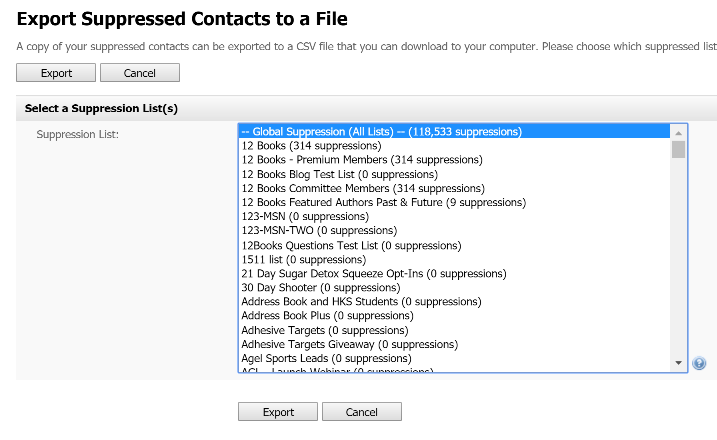 To export ALL suppressed contacts select the “Global Suppression (All Lists)” option. Click export. 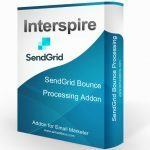 The export file follows standard IEM options; generated in CSV file format. 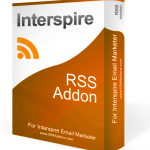 Our clients find this feature particularly useful. 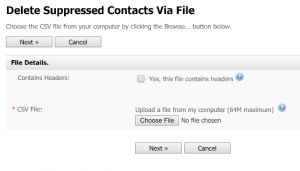 Navigate to the new “Delete Suppressed Contacts” menu option. 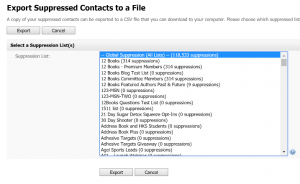 First select the list from which you would like to check/delete suppressed contacts. On the next page use the “Choose File” button to find and upload your CSV file from your local computer. 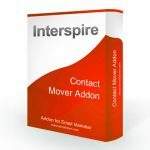 Click Next and the addon will cross check the contacts on your selected uploaded file against the suppression list you selected. For any contacts on the uploaded file that are found on the suppression list, they will be deleted from the suppression list. 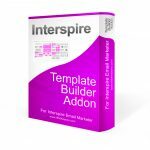 Addon / Plugin / Modified Core Files? To learn about the difference please read this guide. Be the first to review “Suppression Management Addon” Click here to cancel reply.